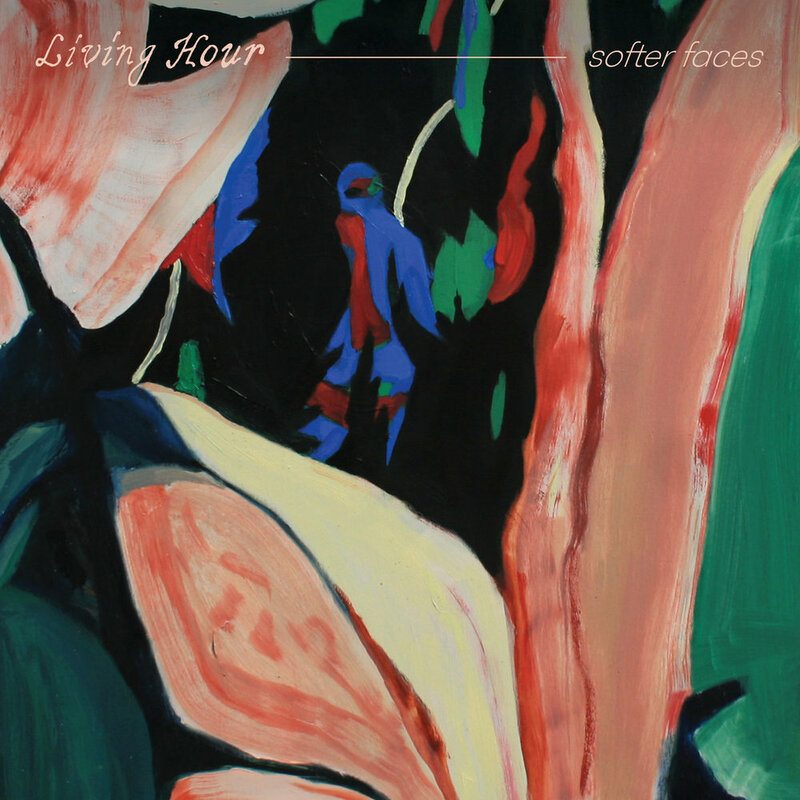 Three years since their self-titled debut, Living Hour have just released Softer Faces and it guarantees to captivate. It is easily one of the most compellingly, soothing albums released in years and is rivalled only by the works of The Innocence Mission. Living Hour produce lush shoegaze that is wistful and yearning with ambient-pop sensibilities. However it’s safe to say that Softer Faces carves out a space that is sonically unique from other dream-pop. They’re a band that formed in the frost-bitten prairies of Winnipeg but that can create soundscapes reminiscent of summer and all things warm. Coalescing dazzling guitar, bass, keyboard, organelle, brushed percussion and enchanting brass instruments that wash over you with vocals that make you swoon. Sam Sarty’s crooning vocals have the same allure of Hope Sandoval or Victoria Legrand, but with a smokier, whimsical drawl. Softer Faces exemplifies Living Hour’s ability to mature as artists, it’s an album that remains true to their tender selves, but is more expansive and full-bodied. Like a fine wine, they have aged better with time. Softer Faces is the right fit if you are looking for an album that is truly beautiful and leaves a lasting impression.